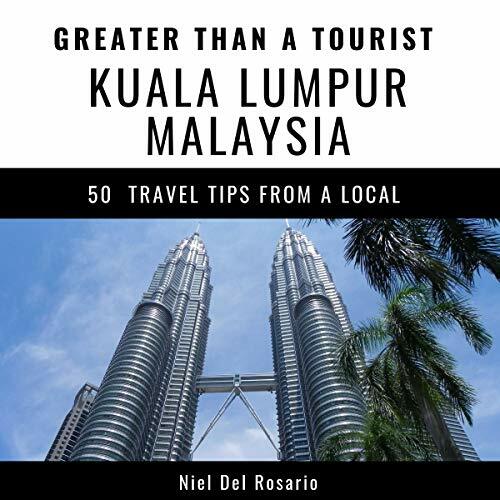 Greater Than a Tourist - Kuala Lumpur, Malaysia by Niel Del Rosario offers the inside scoop on Kuala Lumpur. Most travel books tell you how to sightsee. Although there's nothing wrong with that, as a part of the Greater than a Tourist series, this book will give you tips from someone who lives at your next travel destination. You'll discover local advice that will help you throughout your trip. Travel like a local. Slow down and get to know the people and the culture of a place. By the time you finish this book, you will be eager and prepared to travel to your destination.